Maryland Citizens for the Arts (MCA) is an arts advocacy organization committed to expanding the nonprofit arts sector through public investment and service, thereby enhancing lifelong learning, quality of life, and economic vitality for all Maryland citizens. MCA will enhance the cultural and civic benefits of the transformative power of the arts, celebrating the myriad of ways a strong arts sector supports vibrant communities, a full quality education, and a thriving economy. MCA will be a leader among its peers through innovative approaches to arts advocacy for the 21st century. MCA’s advocacy services fall within two categories: educating state lawmakers about the importance of public funding for the arts and supporting the organizational needs of the arts sector, including artists, organizations, administrators and volunteers. Matthew D. Gallagher serves as the President and CEO of the Goldseker Foundation. Before joining the Foundation in 2013, Mr. Gallagher served as Chief of Staff to Maryland Governor Martin J. O’Malley and was responsible for managing the day-to-day activities of the executive branch of Maryland State government. Prior to his position in Maryland State government, Mr. Gallagher served as Director of CitiStat, Baltimore’s nationally recognized public sector accountability program. 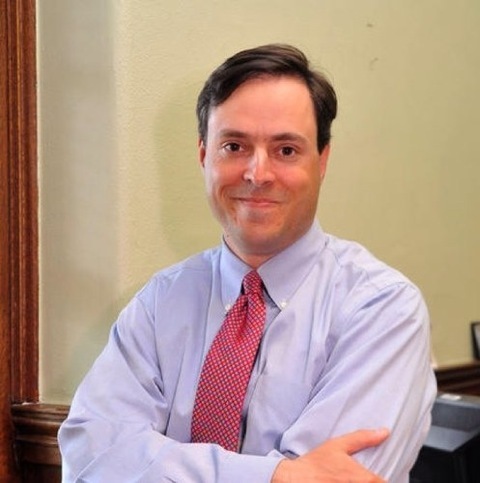 Mr. Gallagher has also served as Project Director for the Greater Baltimore Committee, as an assistant deputy mayor in Philadelphia Mayor Edward G. Rendell’s administration, and in educational programs for the Baltimore Symphony Orchestra. Mr. Gallagher was born and raised in Baltimore and holds degrees from La Salle University and the University of Pennsylvania. He has taught undergraduate and graduate courses in public policy and administration at the University of Baltimore and the University of Maryland Baltimore County, as well as lectured at Harvard University’s Kennedy School of Government and the University of Pennsylvania’s Fels Center of Government. Mr. Gallagher resides in Baltimore City’s Roland Park neighborhood with his wife, Helene, and their children. Doreen Bolger, former Director of The Baltimore Museum of Art for 17 years,led the BMA through a Strategic Plan that redefined its artistic focus as nineteenth century, modern, and contemporary art; placed greater emphasis on the riches of the Museum’s renowned art collections; initiated a series of high profile, BMA-organized scholarly exhibitions that have traveled nationally; made a renewed commitment to arts education and community engagement with the Museum; and called for increasing the Museum’s fundraising capacity. 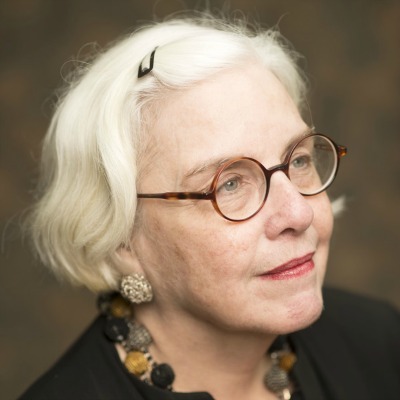 Ms. Bolger also played a leadership role in the region’s cultural community, serving as Chair of the WYPR Community Advisory Board, and as a Board member of the Greater Baltimore Cultural Alliance, Maryland Citizens for the Arts, and the Charles Street Development Corporation. She is also a member of the Citizens Coinage Advisory Committee of the U.S. Mint. Previously, Ms. Bolger served as Director of the Museum of Art at the Rhode Island School of Design. She had a long curatorial career, first at The Metropolitan Museum of Art, New York, and then at the Amon Carter Museum in Fort Worth, Texas. With a Ph.D. in Art History from the Graduate Center of the City University of New York, she has published extensively on American painting, drawings, and decorative arts. Marva Jo Camp is an attorney in private practice. Her specialties include governmental relations, real estate transactions and land use, not-for-profit governance, community and economic development and minority and women-owned business. 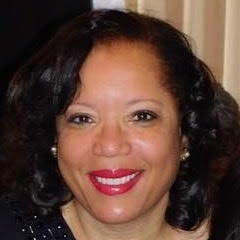 Locally, Marva Jo works as included serving Director of Government and Community Outreach for Bowie State University and as a Lobbyist for the Prince George’s County Council. Marva Jo is very involved in community service. She serves as Pro Bono Counsel for a number of community organizations, including the Prince George’s Tennis and Education Foundation and the Democratic Central Committee. She also serves as Chairperson of Leadership Prince George’s, Vice Chair for the Prince George’s Economic Development Corporation, Trustee for Maryland Citizens for the Arts and Panel Member for Arts in Public Places. Marva Jo previously served as President of the Prince George’s Arts and Humanities Council. Marva Jo is a graduate of the University of Virginia and the University of Virginia School of Law. She is the proud mother of Jordan Alexandria, 16 and Taylor Jonai, 14. The family resides in Prince George’s County. Advocacy efforts which have secured landmark increases in state funding for the Maryland State Arts Council. Helping to create and promote arts-related legislation such as the ‘Arts Stabilization Act’ of 1994 and the ‘Smart Growth – Arts and Entertainment Districts’ bill of 2001. The MCA website, which provides direct access to elected officials and the media through its Action Center. Online advocacy tools, guides and reports, and action alerts are all available. Our statewide action email list actively engages constituent participation in the legislative process. Making advocacy a part of each gubernatorial election, informing voters where candidates stand on arts issues. Providing opportunities for constituents to meet with elected officials and educate policy makers on the value of the arts. At the annual Maryland Arts Day event, hundreds of individuals representing arts organizations, community leaders, and educators convene in Annapolis to raise their voices in support of state funding for the Maryland State Arts Council. MCA also participates in National Arts Advocacy Day and has sponsored several opportunities for the Maryland Congressional Delegation in support of federal funding of the arts, humanities and arts education. Hosting educational events such as ArtsLAB, for the arts sector to connect, discuss important issues, and exchange ideas. 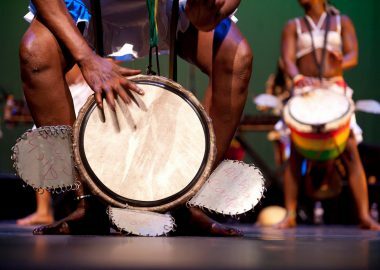 This annual conference brings together the resources of the arts community to explore the role of arts in communities. Topics have included community engagement, economic development, the citizen artist, funding, and more. What is the difference between MCA and MSAC? While MCA (Maryland Citizens for the Arts) and the MSAC (Maryland State Arts Council) both work to advance the arts in Maryland, they are very distinct organizations. MSAC is an agency of the Maryland state government, created by legislation in 1967. The agency awards grants to nonprofit organizations for ongoing arts programs and projects. They also award grants to individual artists and provide technical assistance to individuals and groups. MCA is an independent nonprofit advocacy organization. We do not grant funds to any individual or organization, nor are we affiliated with any state or local government. We are tasked with advocating for the arts at all levels across the state.